Researching and reading about a ketogenic or low carb lifestyle can prove to be very daunting, with a lot of conflicting and confusing information out there in the keto-verse. Many find that diving in “cold turkey” is very overwhelming and often causes frustration and ultimate failure. If you feel that a ketogenic way of eating is something that would benefit you, but find that giving up certain foods all at once is too drastic for you, this transition plan will allow you to ease into keto in an easy and safe way. You’ll also likely avoid some of the keto flu in the process! Just because a general guideline to keto is to take in a limit of 20g of carbs a day, doesn’t mean that this level will work for every pregnant or breastfeeding woman. Some find they function well at this level, others feel they need more to maintain their supply or overall well-being. Remember, you are using A LOT of energy and nutrients to fuel your body in this stage of life, and therefore it is important to be in tune with your body. If additional carbohydrates are required, I am referring to the increase of carbs coming from Keto-approved fruits, vegetables nuts and seeds, NOT gluten or starchy foods. Going on any major diet change that requires you to change your way of eating for the better and thus, results in weight loss, will inevitably lead your body into a detoxification. Yes, your body rids itself of toxins on a day to day basis, through various channels such as the liver (major function is detoxification), kidneys, sweat glands etc. However, toxins (hormones, chemicals, preservatives, free radicals, etc.) are stored in fat tissue, and once you start losing that fat, the toxins are released. The liver works overtime to excrete these toxins and unfortunately, this toxic debris can pass through the placenta or into breastmilk. The degree to which they do will likely depend on your overall state of health, the foods you were consuming prior to keto (i.e. more processed foods in your diet will result in a much more intense detox), and how quickly you make the switch. The level at which those toxins pass through also varies, and may be insignificant, but why take the chance? Generally, if you are consuming enough calories and keeping well hydrated, you will not have an issue with supply. However, any major diet change or stress will affect your supply in the short term. That tank in supply will eventually come back to normal, but not as easily if the drastic change has occurred during the first 12 weeks of breastfeeding. Even still, after this point, supply will be affected if you are not careful with the changes you make. A slow transition will allow you to reap the benefits of keto while maintaining an adequate milk supply for your baby. 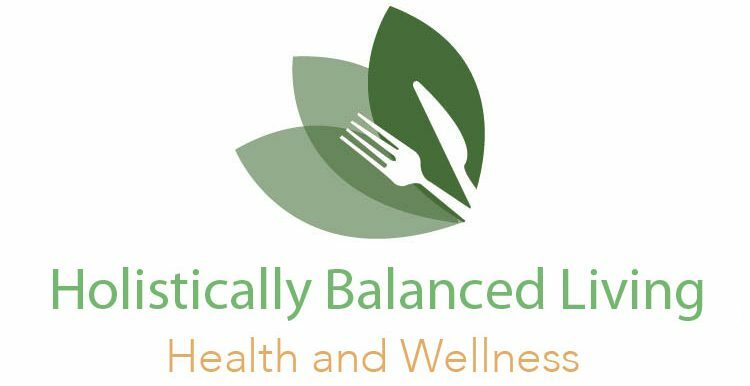 Considering the above factors, I developed a 4-week plan to transition a pregnant or breastfeeding mother safely to a low carb/ketogenic way of eating. This plan can also be used by anyone wanting to begin keto, but feel that a slower transition best suits their personality and lifestyle. Eliminate all sugar and sweets, limit fruit to once a day. If you can only do berries, that’s ideal. Eliminate all starchy carbs, except sweet potato and quinoa, which you can have once a day but best to limit to every other day. Berries only, every other day. No more quinoa and sweet potatoes. At this point all carbs are out. Only carbs left should be veggies and the occasional berries. Try and pay attention to the portions of berries. You will start to see and feel a difference by the end of week 1, but don’t get too caught up on the scale. Go by how you feel, how your clothes fit, and inches lost. Remember that HIGH FAT is the key to success because fat will keep you full longer, keep you more satisfied, control your blood sugar, and curb cravings. Protein is important as well, just be mindful of how much you eat. Pregnant and nursing mothers will require more protein than usual. Nuts are a wonderful snack, as well as eggs, avocado and cheese. Good luck and as always, KETO ON! Previous Post The Best Keto/Low Carb Bagels (cheese free, dairy free option) – 2.4g NET Carbs!